He has been providing dental care in Irvine since 1986. Dr. Robertson has trained with some of the world\'s most prominent sedation dental specialists. He is a member of the Dental Organization for Conscious Sedation. He is rapidly becoming known as Irvine area\'s leading dentist for people who want sedation dentistry. 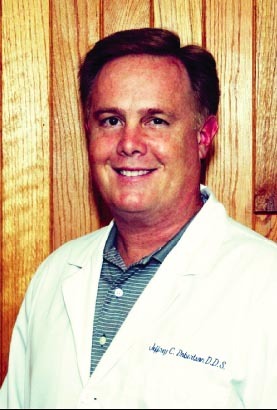 Dr. Robertson earned his undergraduate degree in biology at Pacific Union College, then studied at Loma Linda University where he received his DDS (Doctor of Dental Surgery).